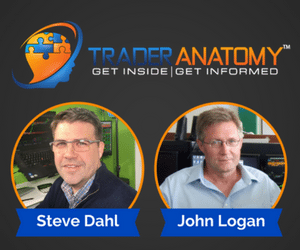 So you want to get into day trading… that’s great! But did you know the number of different ways to day trade exceeds the number of medical specialties? With so many choices you want to train to be the surgeon you want to be instead of an oncologist, or vice versa. 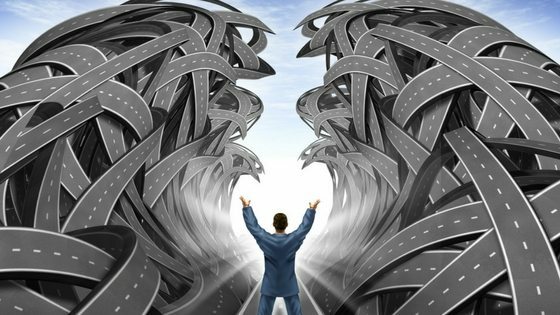 Finding the right trading path can be challenging. The reality is that most resources teach you their particular way of trading. It’s easier for them to give you a copy-and-paste instead of helping you to find your own. The correct course towards successful day trading can get blurry. So here are 5 simple tips for getting on the right track in the day trading world. They will ensure that you apply your efforts to the right places. Moreover, you will get the results you want faster. For 99% of aspiring traders, too much attention goes into buying, selling and risk taking. Unfortunately, this is akin to sending a soldier off to war without training. The best path is to focus on the two P’s. Buy and sell get too much attention… Focus on the two P’s instead. The first “P” is for Product. To get the right training, learn about the different trading products first. There are many to choose from and they all have different characteristics. Learning about them will help you identify the ones that are best suited to you. The second “P” is for Process. Process makes a trading strategy work. Pressing the buy and sell keys generates risk. 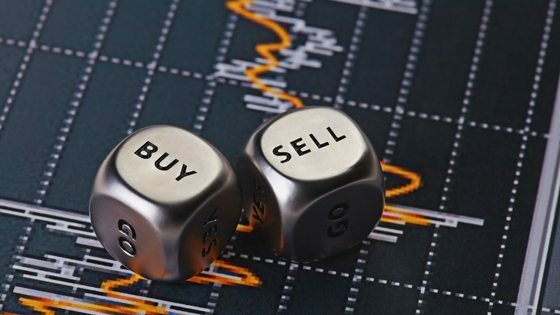 Pressing the buy and sell keys at the right time creates profit. Process is everything that a trader does to discover the right time. If you focus on the 2P’s of Product and Process, you’ll be ahead of the game. The most alluring part of trading is buying and selling and watching account values go up and down. There’s no denying that the gambler’s rush exists in us all. Finding this out is a valuable experience. It can also be costly. What you need is a simple way to track success without the risk. Trading simulators and practice accounts are a fantastic resource. They let you experience the buy and sell rush without risking any of your real money. Even before you make your trading strategy, you can practice. Start simulated and learn the different order types. Experience how it feels to make and lose fake money in a safe environment. Zero dollars get risked, and pros will agree that what you learn about yourself is invaluable. We started by learning that day traders can be as varied as medical professionals. Each day trader succeeds in a different way. There are thousands of strategies and plans that work. There are many paths to success… to start, pick just ONE. Even though there are 1,000 paths to success, you can’t as one trader follow them all. A great way to excel is to pick a very specific strategy. Find an experienced trader or trader trainer with a tried and tested strategy. Begin the process of practicing and getting great at trading it. Then move on to add to it or replace it with new strategies that you master. A successful trader is one who excels at trading many successful strategies. This may be the end goal, but remember that it all starts with one. Find your one, then grow from there. Breaking news, business news, internet news feeds… they all take a lot of attention. Cut them all out. They are an energy drain. Learning, practice and training reward your attention in a superior fashion. It is a myth that the retail day trader benefits by reacting to news . Trying to trade the news fast does the exact opposite of what people imagine. Instead of serving as an advantage it breeds undesirable impulsiveness. A simple solution to this is to remove any news media screens on your computer while you are trading. You will be much better off following an effective plan with discipline. Incorporate the news after it has happened in a cool and calculated manner. Traders who stick to this career for the long run can learn from their mistakes. Wise traders look out for the pitfalls that have befallen other traders. Study trading success. Learn through the stories of other traders’ wins and losses. It will provide you with valuable perspective and save you from unnecessary mistakes. 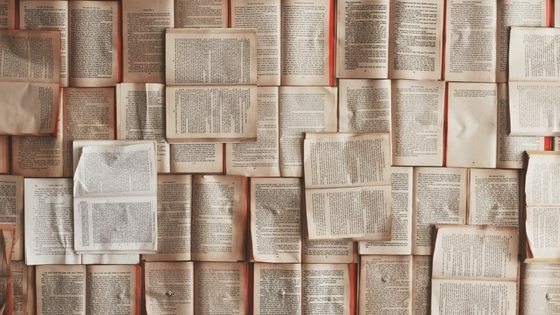 Learn from the successes (and failures) of others by studying their stories. An aspiring trader learns what hazards to avoid. There is also the benefit of discovering the different forms of trading success. Concepts such as losing $1 million: if a trader makes $1.1 million in the same amount of time, a net profit of $100,000 remains. There are the multi-faceted trading success stories from Jack Schwager’s Market Wizards. And the great tale of Edwin Lefevre’s Reminiscences of a Stock Operator. Both fun and educational. Enjoy them, and you’ll be learning along side your entertainment. You have learned these 5 simple tips to get into day trading – the smart and simple way. Do you know someone wanting to get into day trading? They may be over complicating it. Share this post using the buttons below!